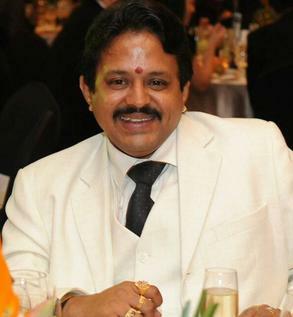 (Late) Regu Ambalam was the founder of IDM Global Group of companies in Singapore during 2009, He left the world at Oct 2015 and considered as "Honorary Chairman" and the "Mentor" of the group. An articulate professional with more than 18 years of experience in Operations and Management of International Sales & Business Development of Mergers & Acquisition, Education & Training, International Infrastructure Projects Acquisition, Integrated -Media, Technology Marketing, Retailing & Distribution of F.M.C.G, Leisure & Hospitality and Health Care services Business vertical. He worked for the big boys in the industry - Raffles Corp,CPC corporation, Lippo Investments , Temasek etc. Regu is a Management professional from University of Whales, UK. Regu served the Singapore Armed Forces (Army) and was a specialist in Special Ops (Military Intelligence) for 7 years apart from the regular Military services. 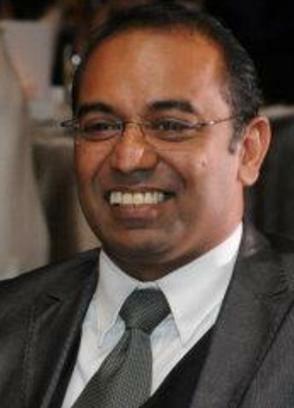 Hari Iyer co-founded and now heading IDM Global Group's overall activities. He is the CEO & Managing Director of the Group. A well-known name in the international Bullion Market, he is an MBA/MFM professional who gained more than 12 years of solid experience in the arena of Bullion Trading and was with leading banks & financial institutions in Asia Pacific and Middle East. He also heads up several Investment Advisory and Fund Management Firms across Asia pacific, Middle East and Europe. Mr Iyer is deeply involved in various charitable foundations and civic trusts in India. He strongly believes in giving back to society from which he has received so much. Mr Iyer is also a member of the board of various enterprises in India that are leaders in the vertical markets on which his Group is focusing its investment activities. Mahesh Patil heads IDM Global Group's Finance Dept as Chief Finance Officer (CFO). 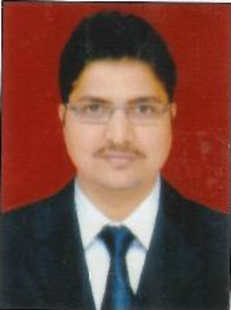 He is fondly Called as "Mahesh", holds a Master's degree in Financial management . Mahesh is a banking professional who gained more than 15+ years of experience with the leading banks in Asia.